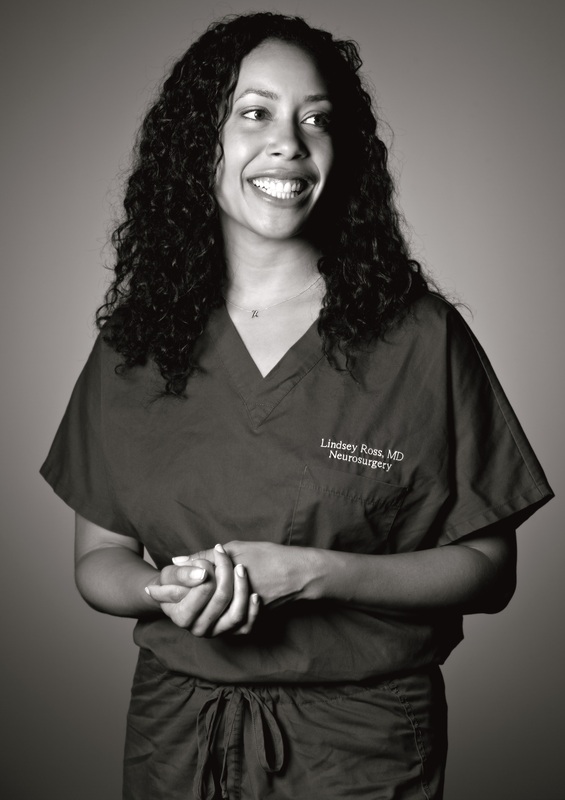 Lindsey Ross, MD is currently a health policy counselor at the U.S. Department of Health & Human Services, and has a portfolio that includes the US Zika response plan, the opioid crisis and innovation in health care finance. She is taking leave from residency at Cedars-Sinai Medical Center in Los Angeles, CA, where she is a senior neurosurgical resident studying the pathogenesis and surgical management of neurological disease. Throughout her career, Lindsey has been steadily dedicated to serving disadvantaged populations, mentoring underrepresented minority students, and working towards policy change to address the health needs of the most impoverished and underserved communities. While in medical school, she served as a regional and national leader for the Student National Medical Association (SNMA) and was selected as a Denzel and Pauletta Washington Gifted Scholar in Neuroscience. Lindsey spearheaded and coordinated volunteers to help with the reaccreditation process at King/Drew Medical Center in Los Angeles, California. She is the founder of the Women in Surgery Interest Group at the University of California, Los Angeles (UCLA) and served as a House Staff representative for her hospital. Author of a number of published scholarly articles and academic book chapters; she has spent an extensive amount of time in South Africa, Thailand, Mexico, and Guatemala for medical mission work. Lindsey received a Bachelor in Science in Biological Sciences from Stanford University and a MD from UCLA.